Dior recently released more products for its Mystic Metallics collection…eight Diorshow Fushion Mono potted eye shadows. These are Dior’s version of the new (but not so new) hybrid shadow formula that has been popular lately. 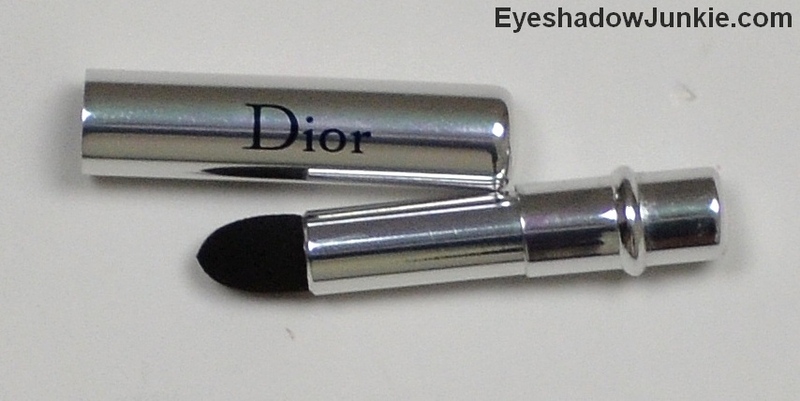 Dior states the shadows are supposed to be long-wearing shadow and can be applied lightly for a wash of color or layered. The shadow comes with a tiny, travel friendly sponge smudger applicator, which can help intensify the shade. 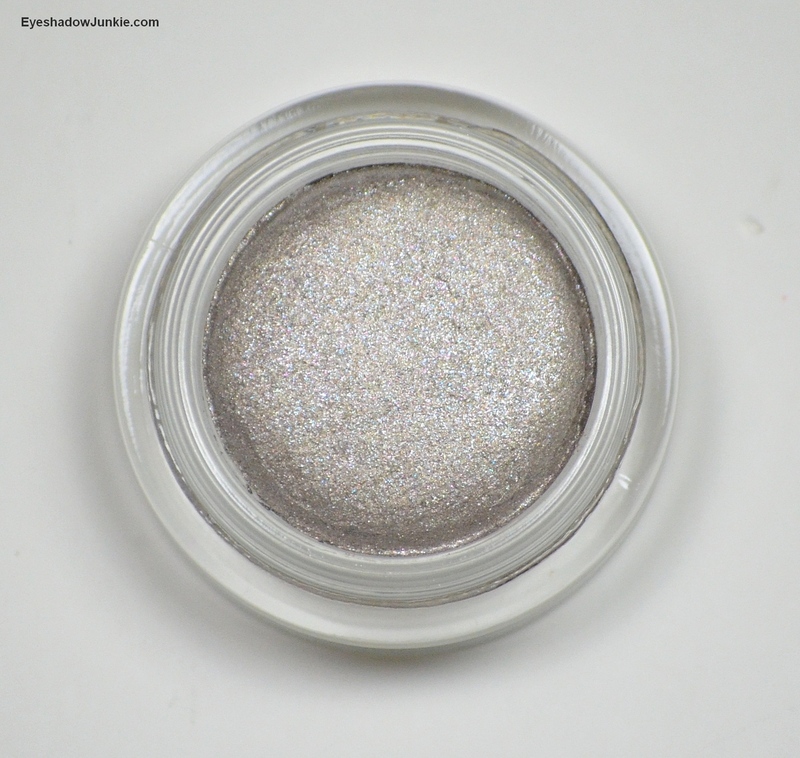 These shadows are not for those who don’t love sparkly shadows. Whether applied lightly with a finger or with a flat synthetic brush for a heavier application, you will get sparkle and a lot of it. What is great about this product is the smooth, creamy formula. The shadows have a gel-mousse texture. 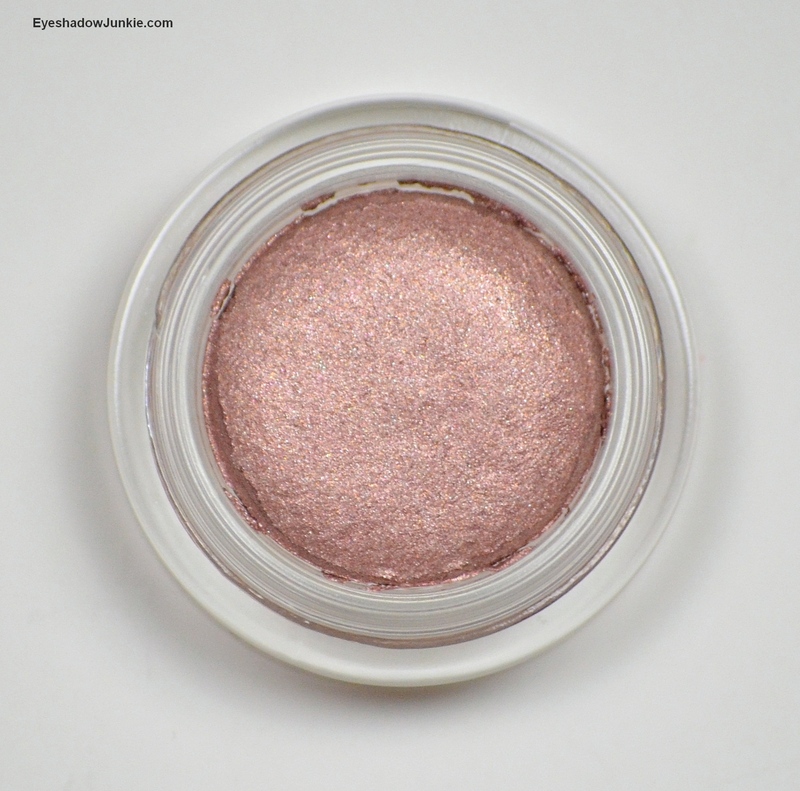 It has some give, similar to Chanel’s Illusion D’Ombre, but firmer. The creamy formula allows for an even application with minimal fallout. I got a few flecks on the top of my cheeks when I used my finger, but I think my lashes got in the way and kicked up product. I got very little fallout when I used a brush and patted on the product. I experienced no fading or creasing (with a primer) and the sparkle didn’t migrate on my face throughout the day. Despite the high sparkle factor, I liken these to an amped everyday shadow (at least the lighter colors in the collection). When applied as a light wash and paired with a matte shade in the outer corner and crease, you can create a very pretty look. 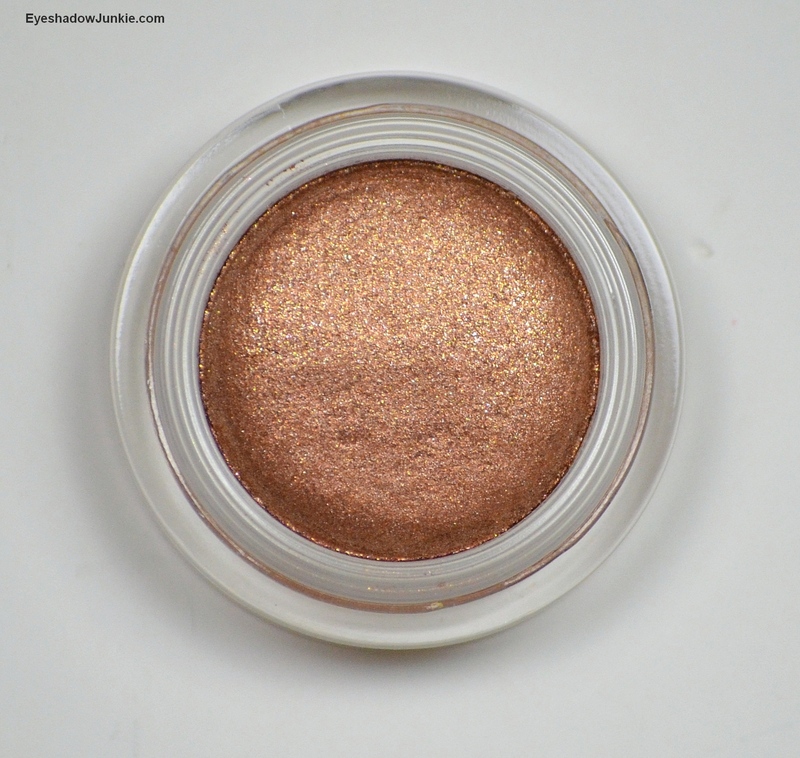 This product also works well layered on top of other shadows too as the base color isn’t too opaque. As the base color isn’t too opaque, the darker shades in this collection may be more difficult to work with. Chimere (#821) is a muted peachy-pink with silver and pale green sparkle. Etoile (#021) is a light pewter with pale pink and blue sparkle. Meteore (#661) is a golden bronze with gold and green sparkle. These are available now at Nordstrom and retails for $30 (6g). UPDATE: Additional shades were acquired since this original post. 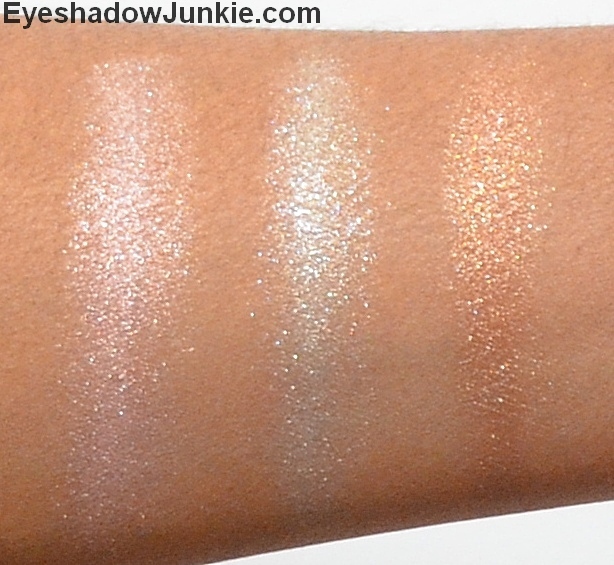 See a swatch of Aventure and Millenium.